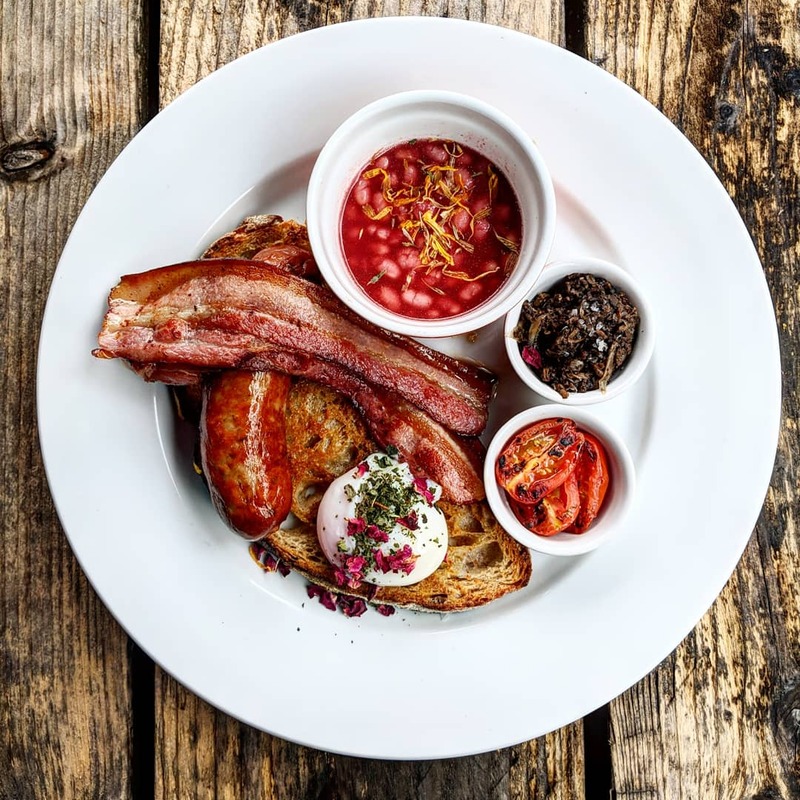 PFGT - which stands for Pretty - um - Flipping Good Toast - have taken over the kitchens at The Star by Hackney Downs, serving daily, including Fish Friday, Saturday brunch, & a Sunday Roast. While PFG started off as gourmet toast, the menu has now evolved to include classib pub food including burgers, roasts (PFG Roast), and an excellent Saturday Brunch - see pic above. All produce is carefully sourced - meat from The Ginger Pig, cheese from Wildes, and as you'd imagine they know their breads! I tried this yesterday and it was amazing. Can't wait to visit again! "We’re on the move from our most successful popup yet. From October 2017 through March 2018 we had a steady home at the Stour Space in Hackney Wick. But alas all good things come to an end and we’re very excited about where we’re headed. From Tuesday April 3rd you can find us at The Star by Hackney Downs for a brunch/ Sunday Roast selection that is sure to satisfy." Isn't it Black Star Kitchen there now?